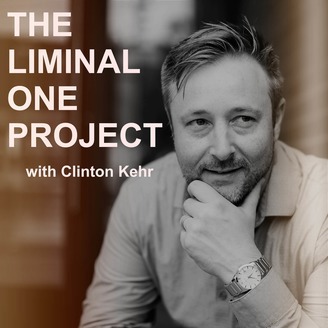 The Liminal One Project is a weekly podcast that provides applicable knowledge and skills for leading and managing change. It explores the ways in which people and organization can improve to meet maximum efficiency and happiness. New episodes released every Wednesday. 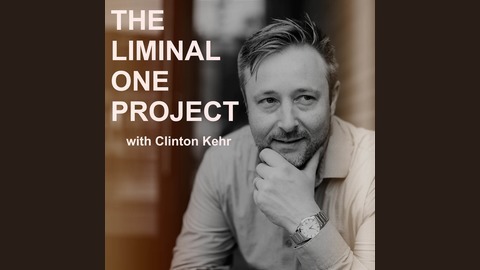 In this episode, we interview Carmen Miller. Carmen is a unique individual, always bringing positivity to all situations. I spent close to three years working next to her on a multitude of different projects. As we became close colleagues, I learned that tragedy can impact us at any point, when we least expect it, but what you do with that tragedy and how you view that tragedy, is what sets people apart. Listen in, as Carmen tells her story, and talks about how change has successfully impact her life. Note: her plug at the end are her words, thank you, and thank you for the interview.